While Utah’s legislature was considering a bill to lower the state’s legal alcohol limit from .08 to .05 for drivers, distiller Rob Sergent was already making arrangements for Alpine Distilling to become a local distributor of BACtrack. The sleek, mini BACtrack GO keychain breathalyzers are intended to make it convenient for individuals to ensure they are being responsible drinkers. 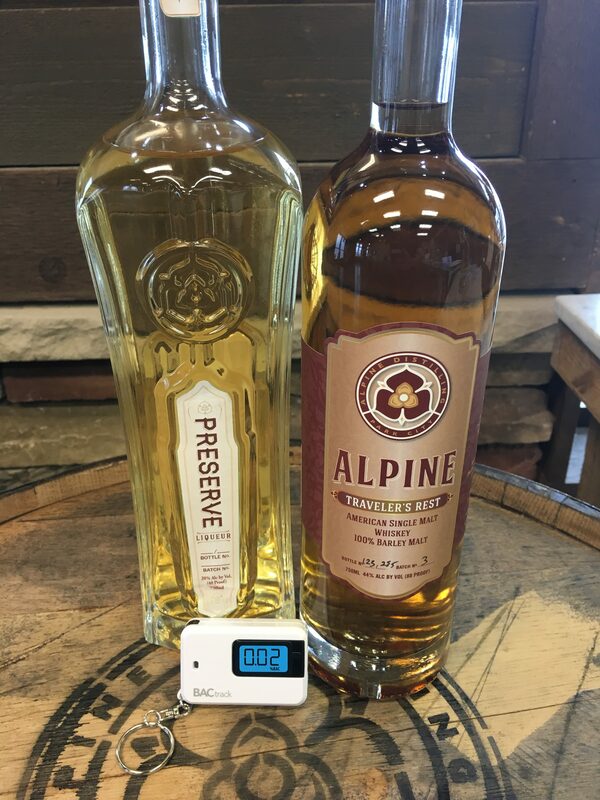 Designed to quickly and accurately determine blood alcohol content, they are now available for purchase for just $29.99 at Alpine Distilling’s Silver Creek location. 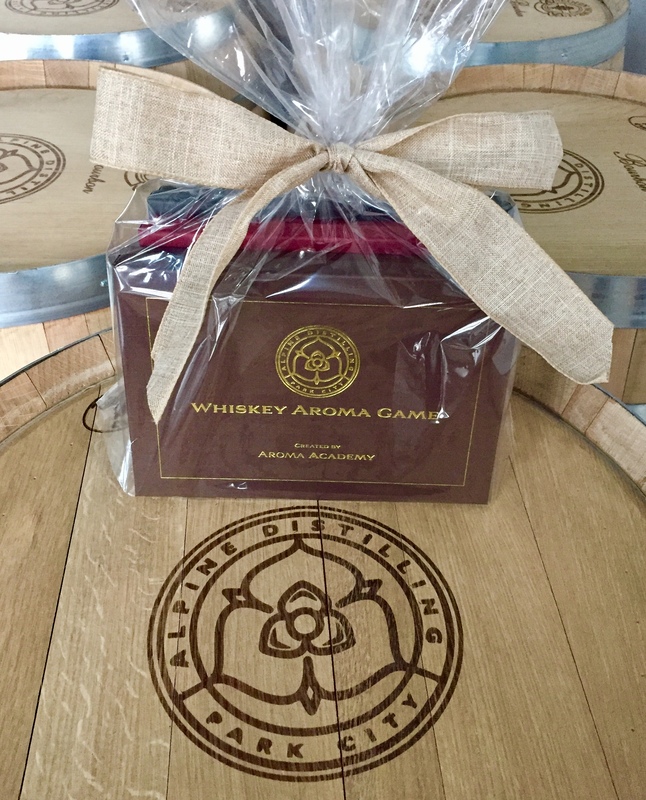 In addition to selling the BACtrack Go keychains, Alpine Distilling has a package license. Traveler’s Rest Single Malt Whiskey is now available for purchase. 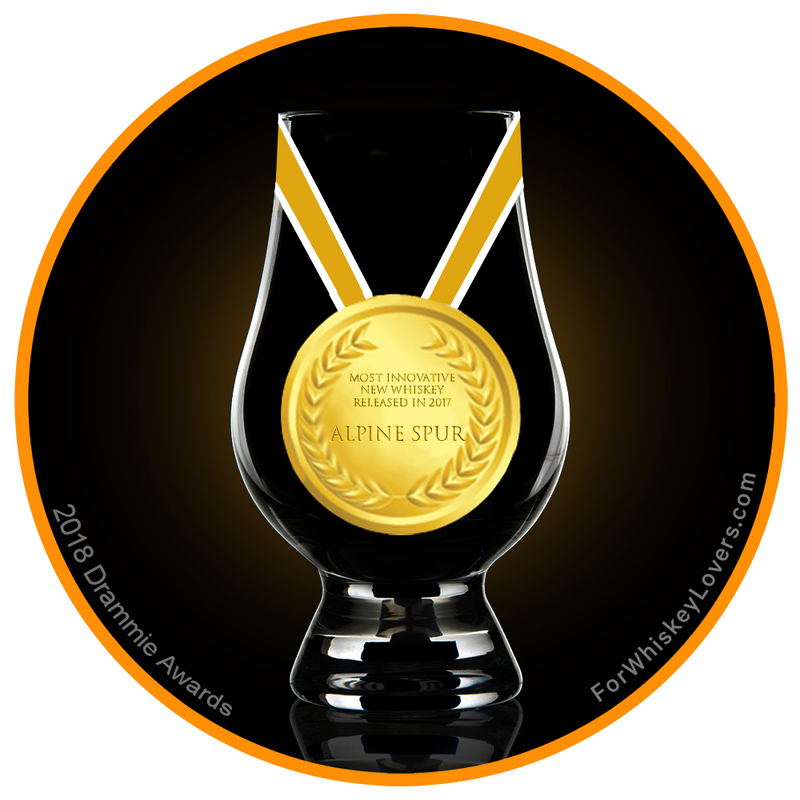 The Consumer Tasting SIP Gold Award Winner, Lafayette Spice Flavored Whiskey is currently being bottled and will be available mid-April with Preserve Liqueur, SIP Platinum Medal winner, to follow shortly. 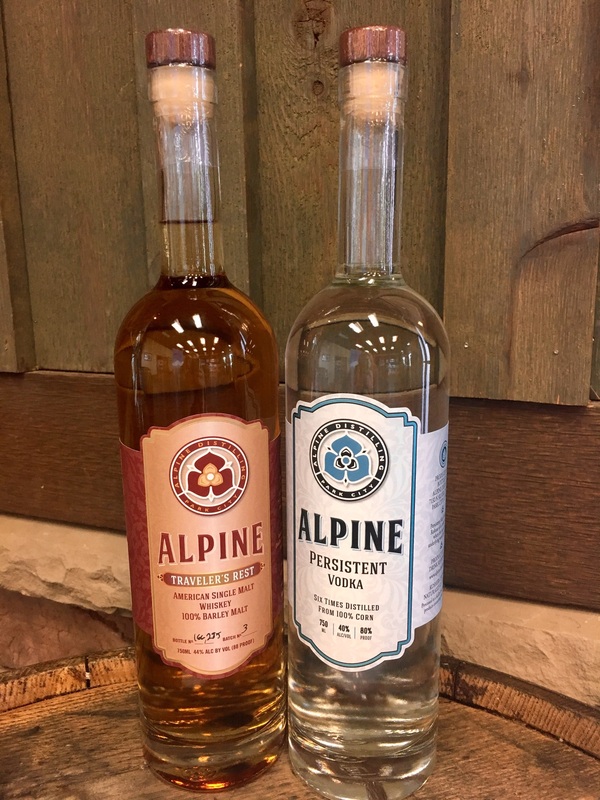 Founded in 2016, Alpine Distilling is an award-winning craft distillery based in Park City, Utah. We produce the highest quality premium spirits for the active, creative, and mindful individuals who are drawn to the mountain lifestyle. 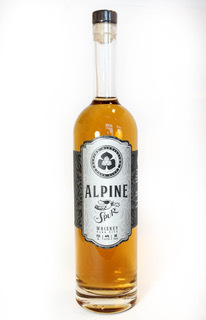 As a socially conscious brand, Alpine Distilling is pleased to donate a portion of proceeds to benefit local non-profits Park City Community Foundation and Swaner Nature Preserve. More information is available at www.alpinedistilling.com. We are having so much fun handling the marketing and public relations for Alpine Distilling, a premium craft spirit distillery poised to launch shortly in Park City, Utah. It isn’t often that advise our clients to devote significant budget to print ads in the digital world we live in, but strategic ad placement makes sense for brand visibility in this case. 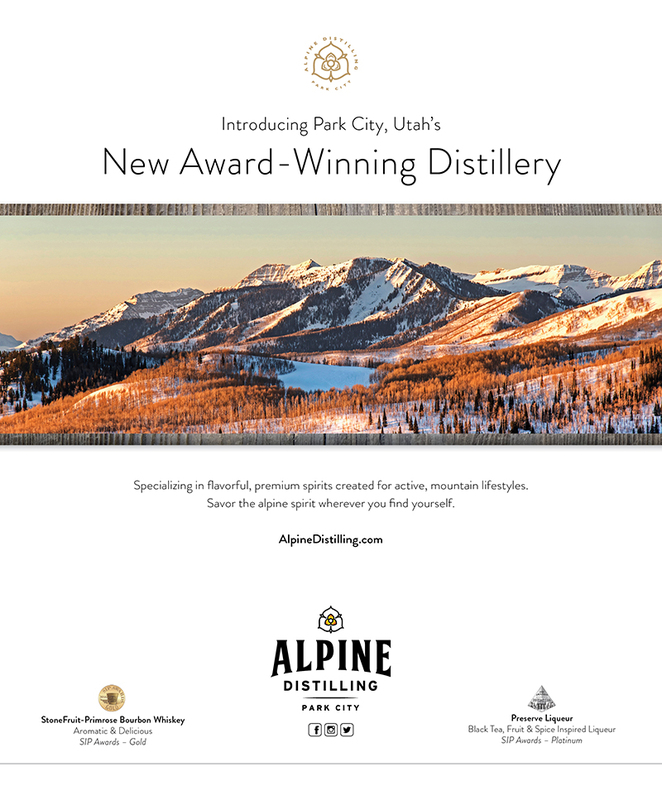 The ad we designed for Alpine Distilling can be seen in the winter issues of Big Life magazine and the Park City Menu Guide. Thanks to our graphic designer extraordinaire Sue Randall for the lovely, clean layout and genius photographer Kyle Jenkins for the gorgeous photo!